CNN’s Jim Acosta’s “life was in jeopardy” when he was being called fake news by a bunch of old ladies in Tampa, Florida during President Trump’s epic rally earlier this week, so says CNN’s April Ryan. Trump supporters are violently attacked every week just for wearing MAGA hats and supporting the president of the United States, and that’s entirely due to the climate of hate the fake news media created. Acosta and his fellow propagandists couldn’t care less. Breitbart just last month compiled a list of 542 such attacks and harassment incidents. It was only two years ago when an anti-white racist whose head was filled with CNN’s Black Lives Matter propaganda shot and killed five police officers in Dallas. 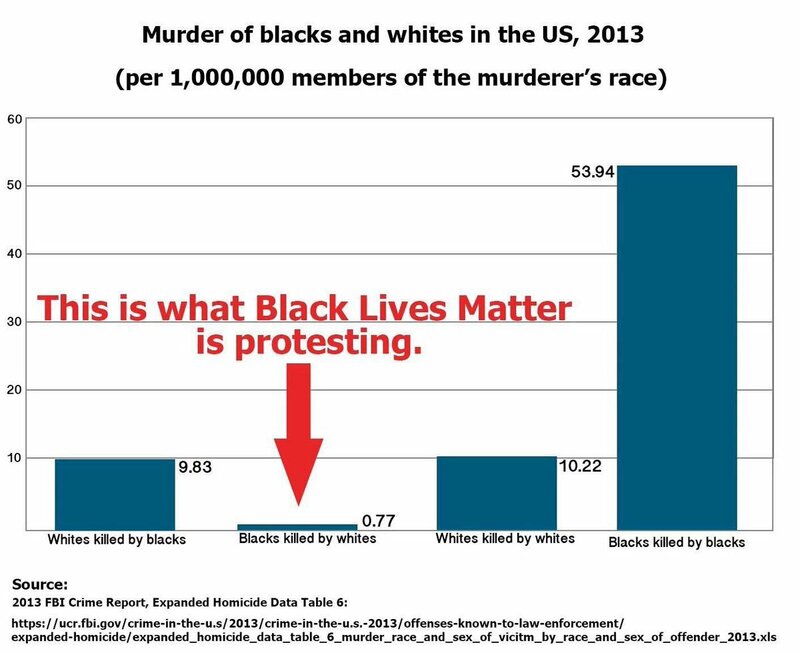 The whole Black Lives Matter movement, which CNN pushed more than anyone else, was based on fake news and outright lies and got hundreds if not thousands of innocent white people attacked and killed. CNN didn’t give a damn when those cops were shot in 2016 and they don’t give a damn about the racial violence they’re fomenting now. All they care about is seizing back power for their globalist overlords.